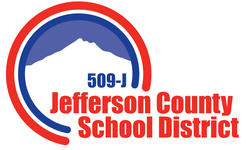 Jefferson County School District 509-J in Central Oregon plans on closing an elementary school serving students of the Confederated Tribes of the Warm Springs. The district will use a community-enacted bond measure to open a brand new K-8 school in September of 2014. 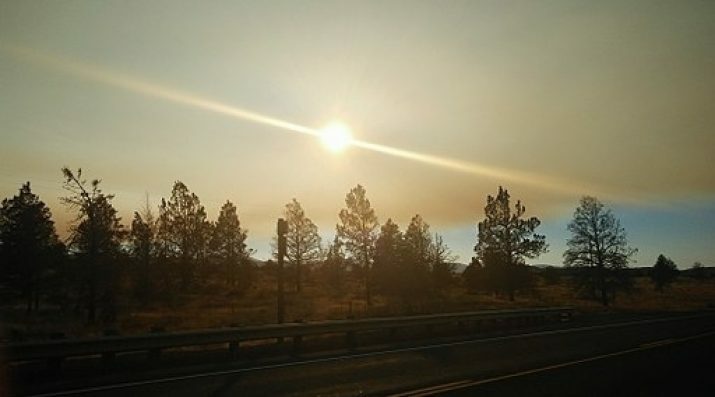 Students’ families and other tribal members will collaborate with JCSD to provide input into the creation of their community school located on the Warm Springs Indian Reservation.